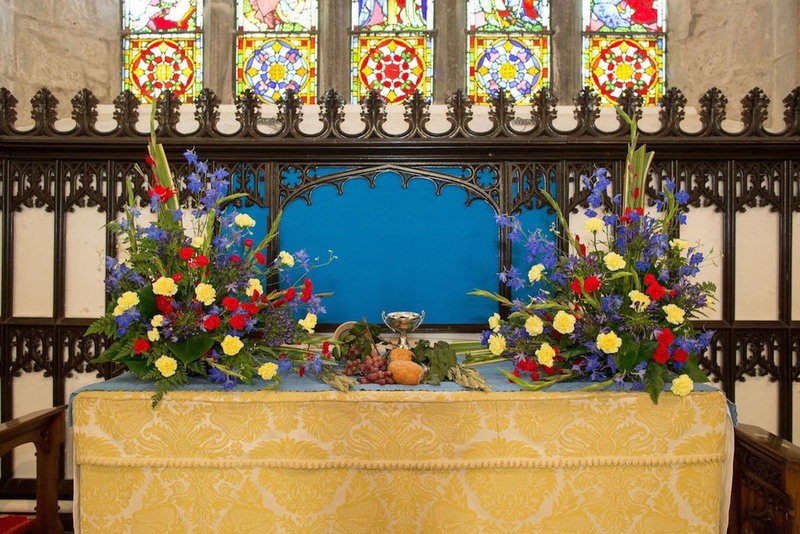 St. Nicholas Church of Ireland is celebrating its 700th anniversary in 2015, beginning with a Festival of Faith & Flowers on 22-24 May. 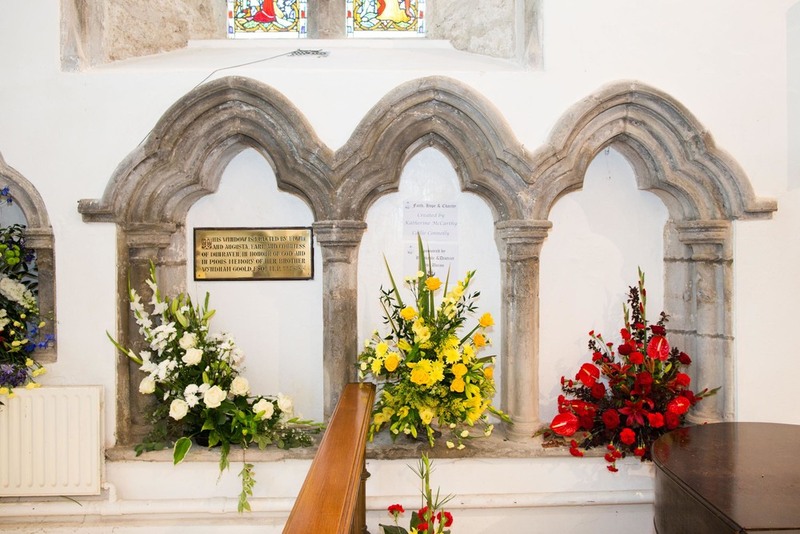 St. Nicholas Church is celebrating its 700th anniversary in 2015. 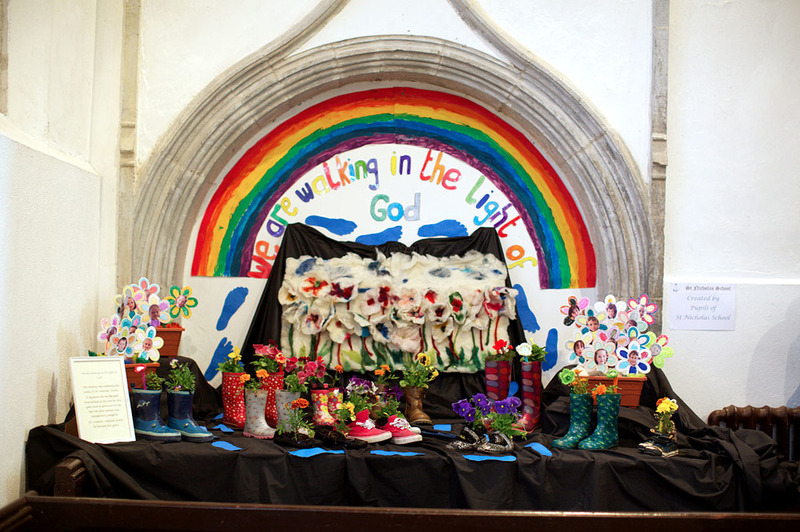 The major event was a Festival of Faith & Flowers. 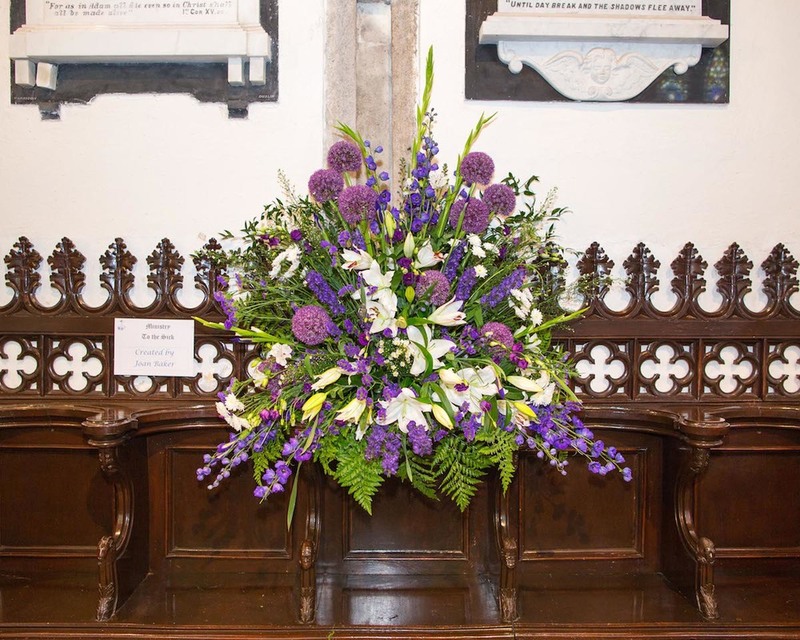 From Friday through Sunday, May 22nd to May 24th, floral arrangements in the Church told our 700-year story, and that of Adare village. The old Refectory, the dining hall where the monks once ate when this was an Augustinian abbey, was transformed into a vintage tea room, where visitors were treated to teas/coffees and a range of baked delights. All these activities were held throughout the days on Saturday and Sunday. The weekend began and ended with celebratory services on Friday and Sunday evenings. On Friday evening, our Bishop, the Rt. Rev. Kenneth Kearon, preached and officially opened the Festival. 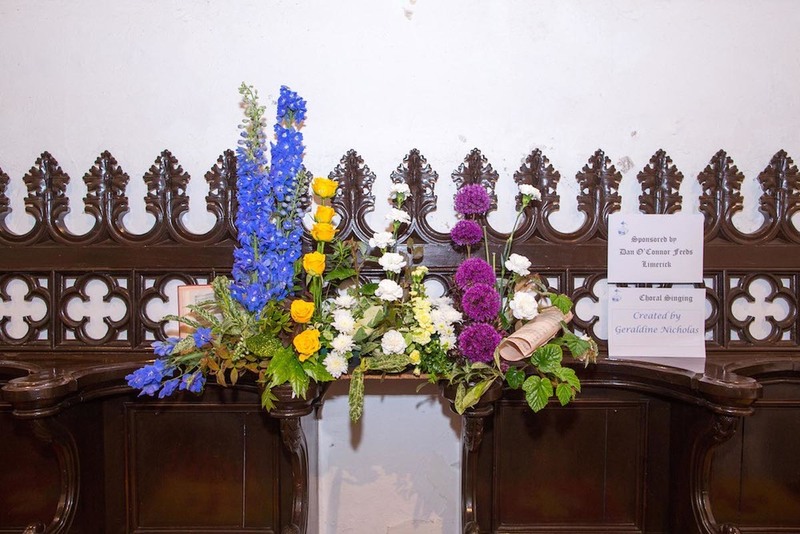 We concluded the Festival on Sunday with a Songs of Praise service, in which a church full of people sang the "Greatest Hits of the Centuries", with a representative song of praise from each of the centuries that the church building has been in existence. 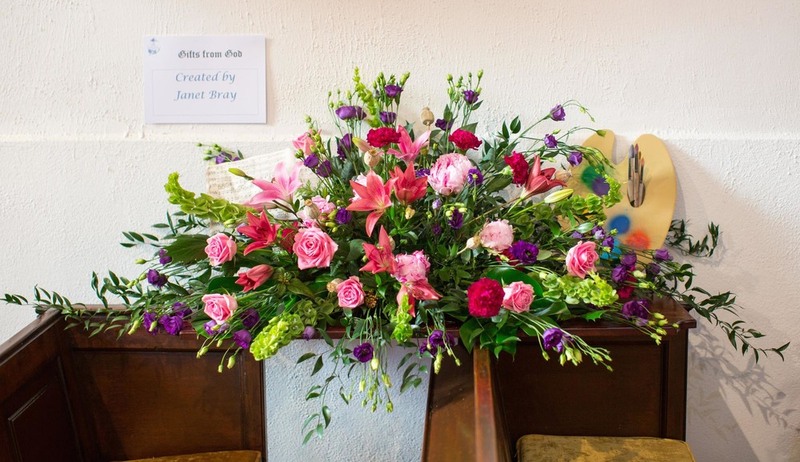 Television coverage of the event appeared on national television, on Nationwide, and on Limerick County Matters (beginning 5 min 39 sec into the program). By bringing communities together through a community tourism initiative for the diaspora, this event is supported in partnership with Limerick City & County Council, Fáilte Ireland, and IPB Insurance. 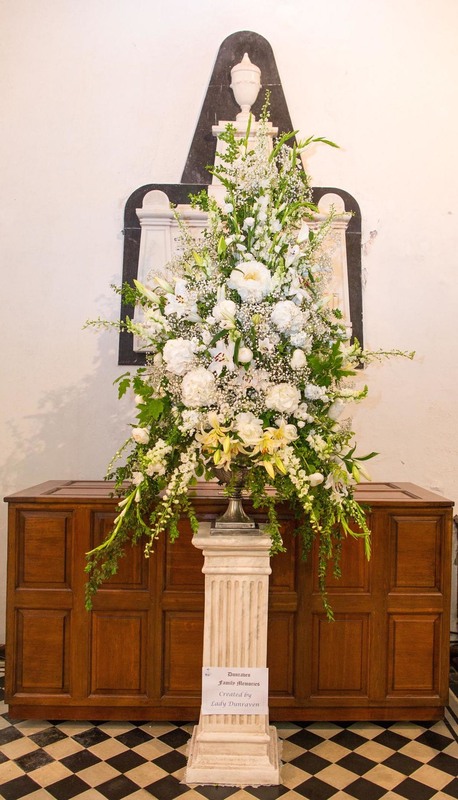 A slide show of the floral arrangements may be viewed below. All photographs are by Sean Curtin. The arrangement at the top of this page was entitled 'Founding of the Abbey', arranged by Eithne Cussen.